Managing care for a loved one is complex. We can help ease the worry. to coordinate care for your loved ones. Our board-certified primary care clinicians come to you – making it easier for you to connect with your loved one’s physician, access the comprehensive care you need when and where you need it, and most importantly, help your loved one stay healthy and out of the hospital. No waiting rooms. No travel issues. No stress. Better care. Better outcomes. 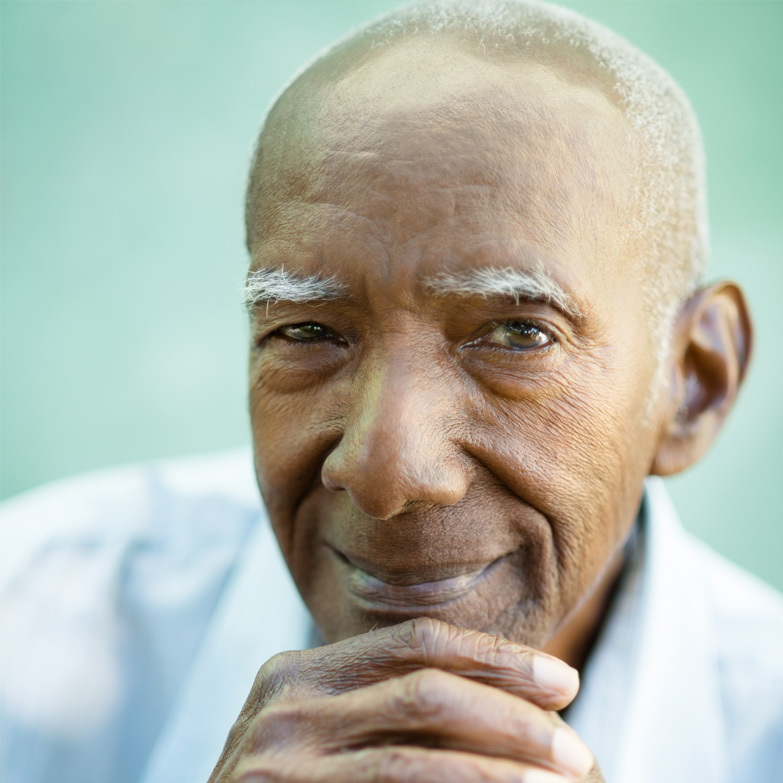 Whether your loved one lives with you and requires ongoing at-home medical care or you’re a family member coordinating and managing care for a loved one who lives on their own or in a senior residential facility in North Carolina, we have solutions. Talk to us and schedule a same or next day appointment, seven days a week. Work with your DMHC clinician and our clinical support team, even from afar, to help avoid a medical event or hospitalization. By having our doctors come to you, you’ll be able to spend more quality time with your loved one and make a care intervention easier on everyone, yourself included. A BETTER WAY starts here.